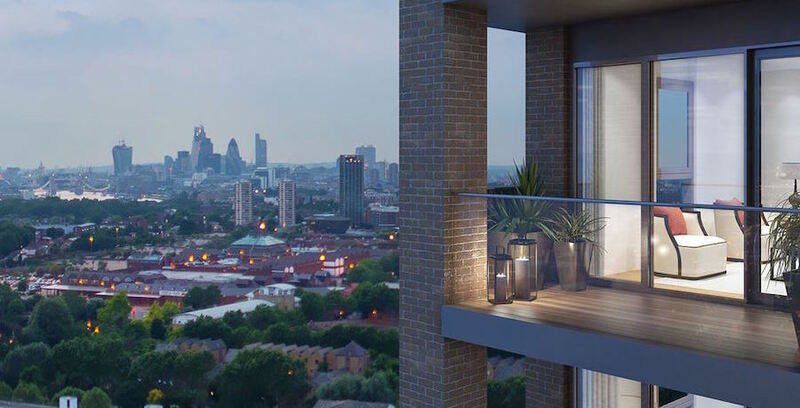 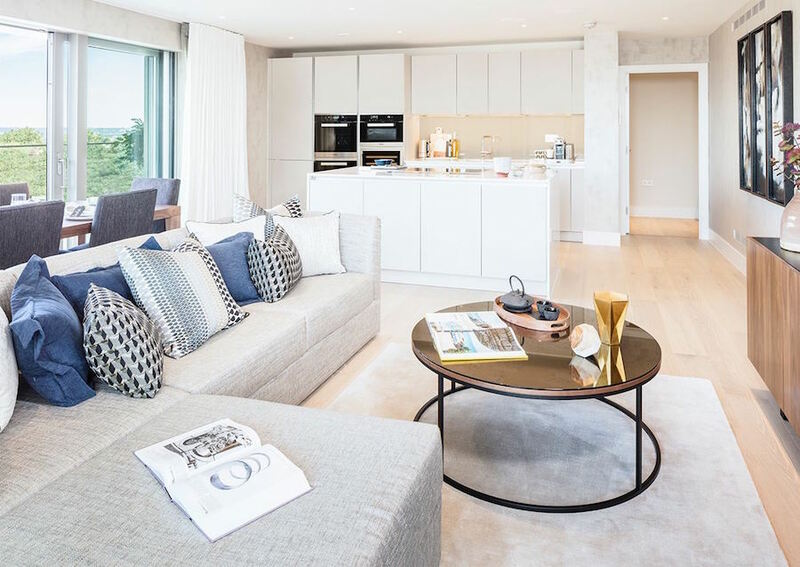 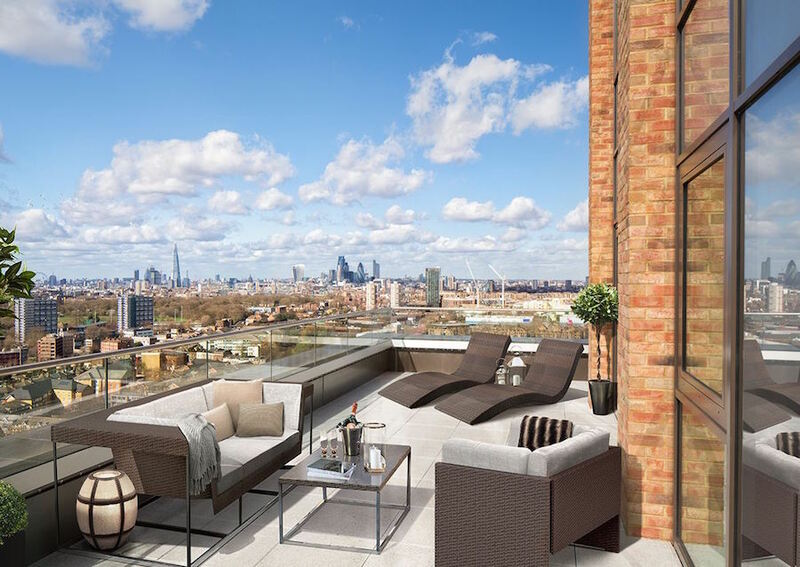 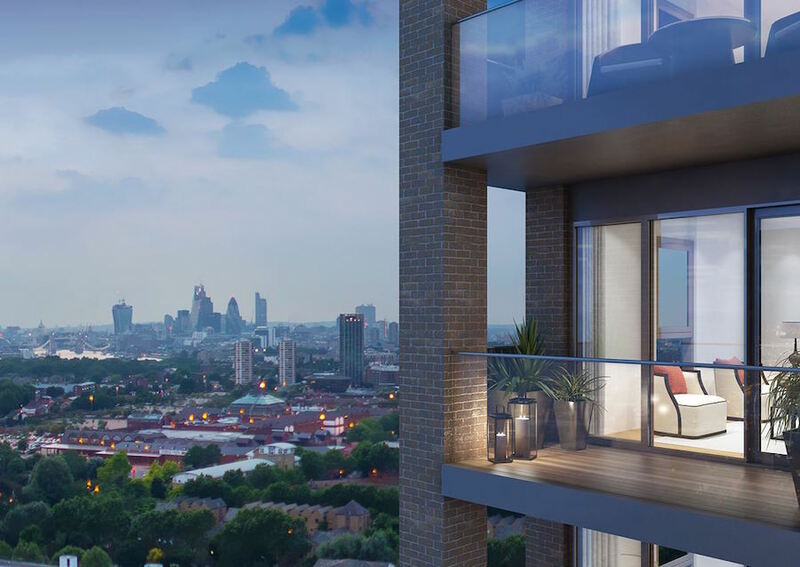 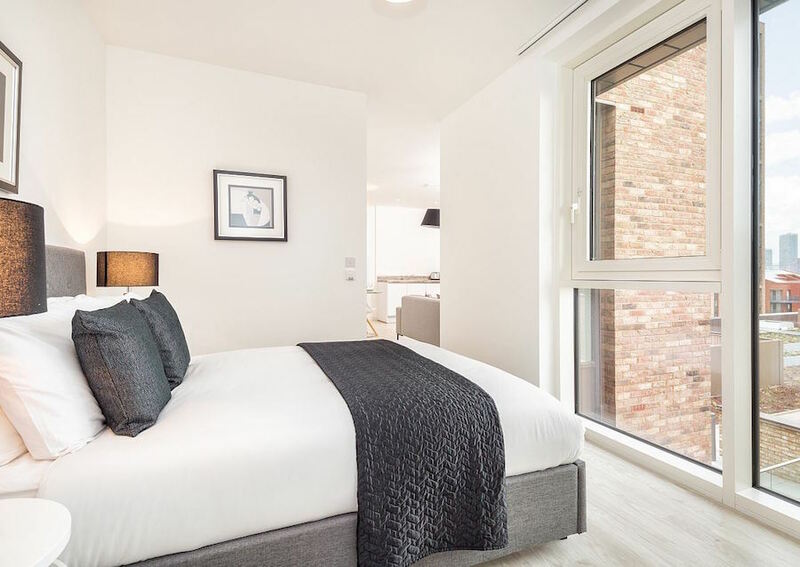 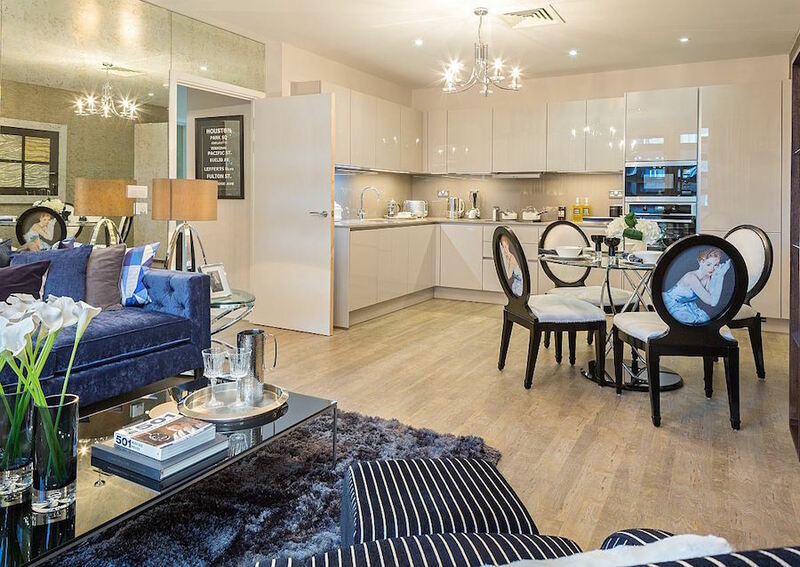 With these two-bedroom apartments comes an excellent opportunity for investors and lifestyle buyers alike: luxury living in Zone 2, within 20 minutes of London Bridge. 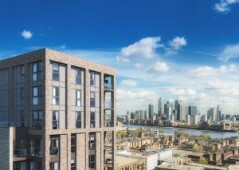 Extensive development in the area means achievable prices, but - property values are set to rise with on-going regeneration. 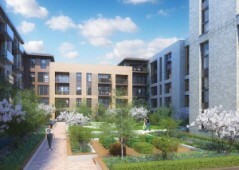 The development has been designed as a series of mews, squares and courtyards, with two towers. 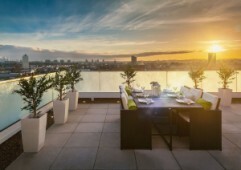 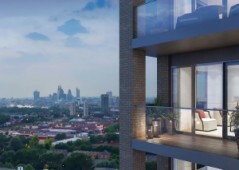 Most of the apartments have balconies or terraces, and many of these have views of the striking London skyline. 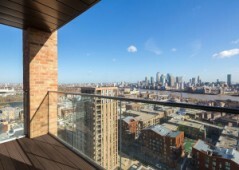 Depending on where you are, you might look out over The Shard, Tower Bridge, or Greenwich. 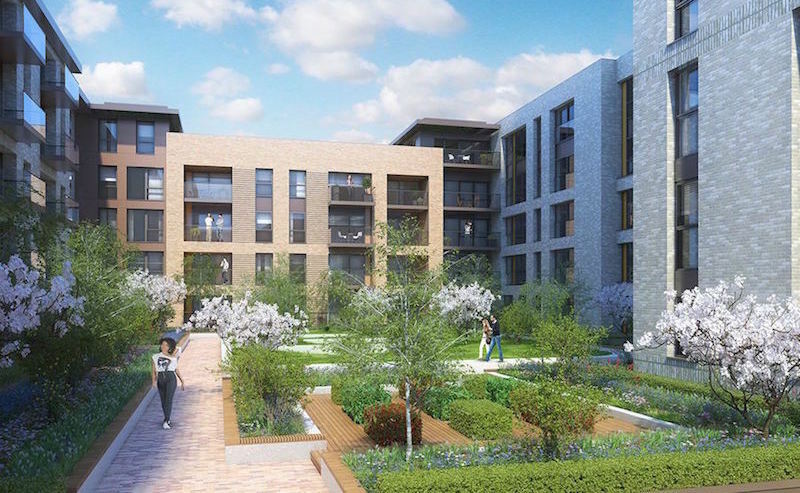 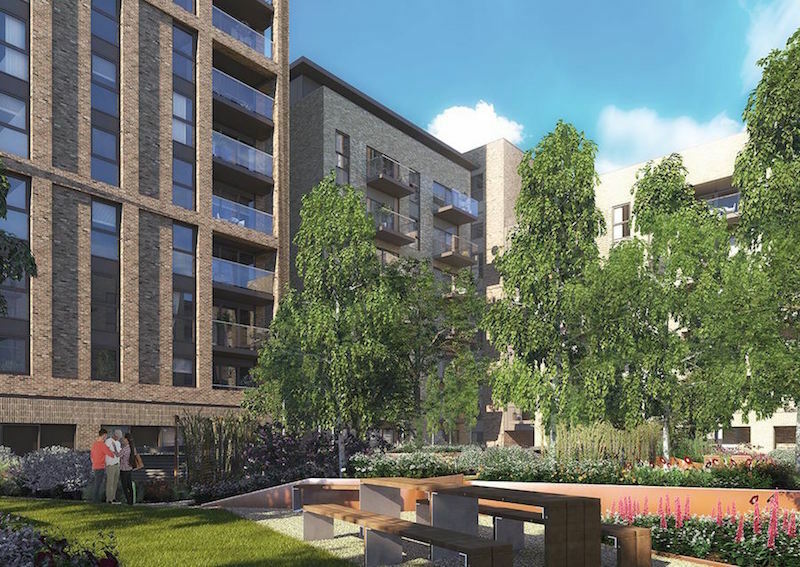 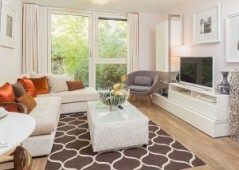 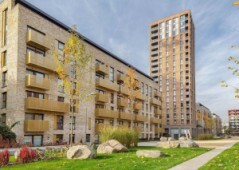 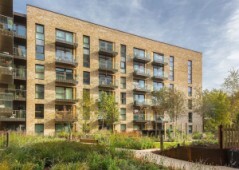 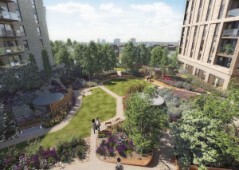 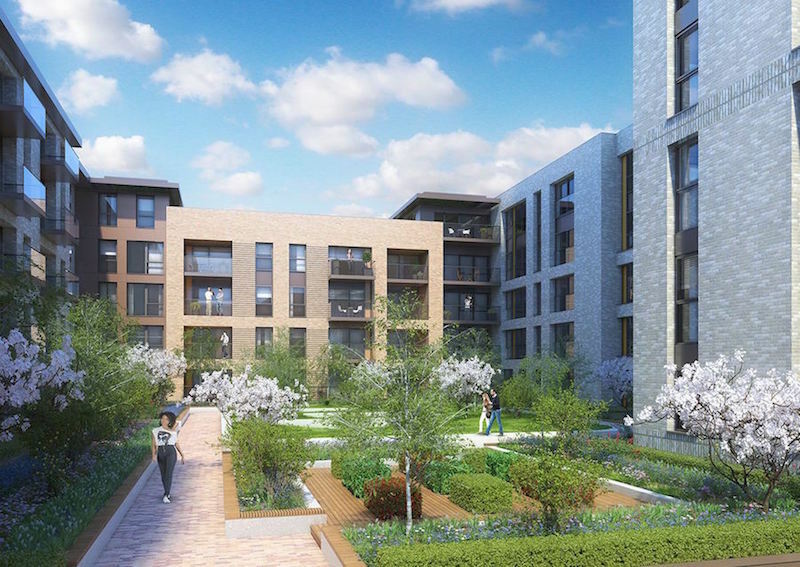 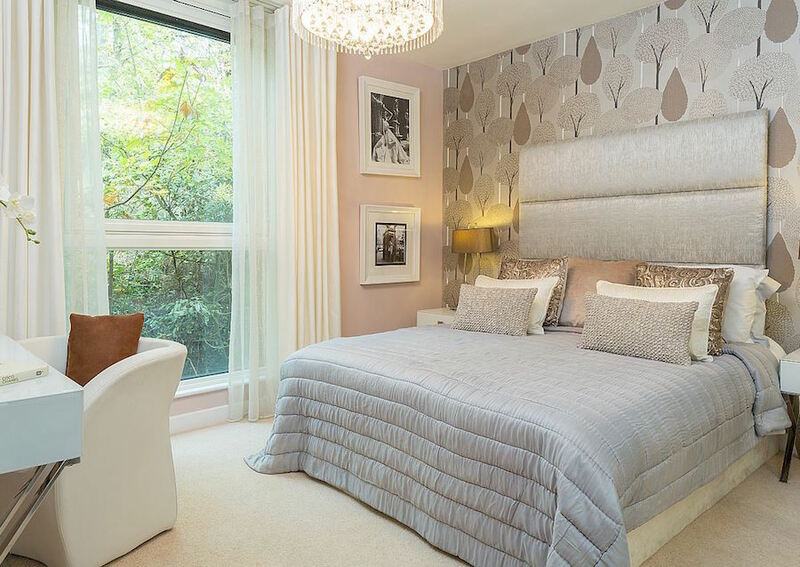 Set within landscaped gardens, the development is ideal for families and professionals. 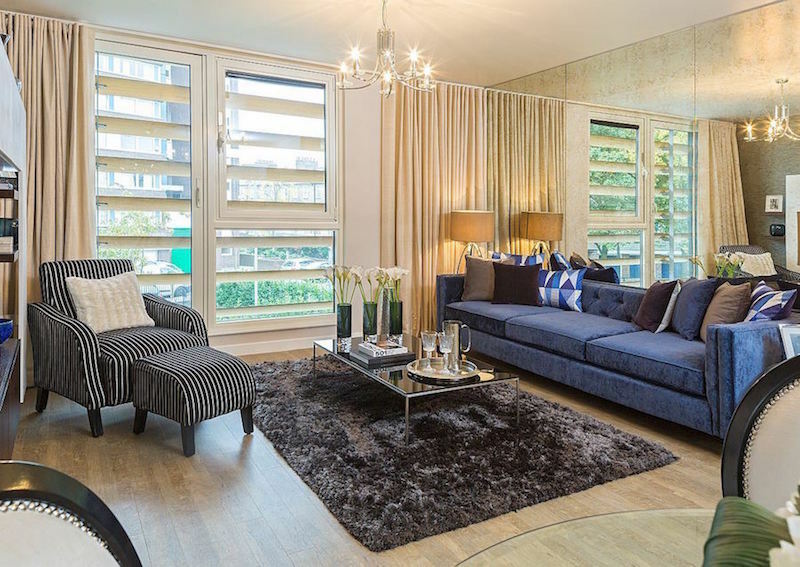 It enjoys all the required lifestyle trappings for modern living, including proximity to nearby shops, parks and transport options. On site, there’s a commercial and retail space including a bistro cafe and a beauty salon. 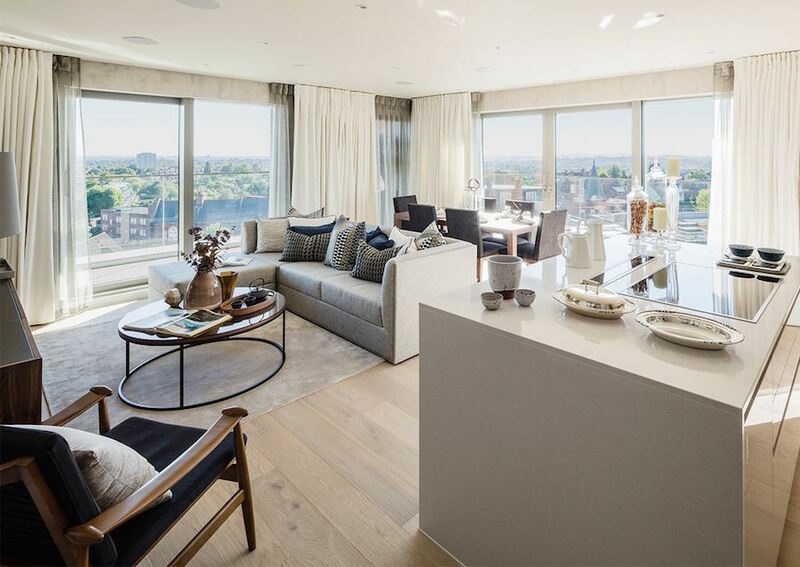 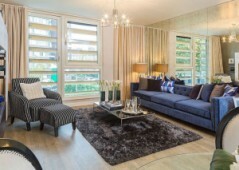 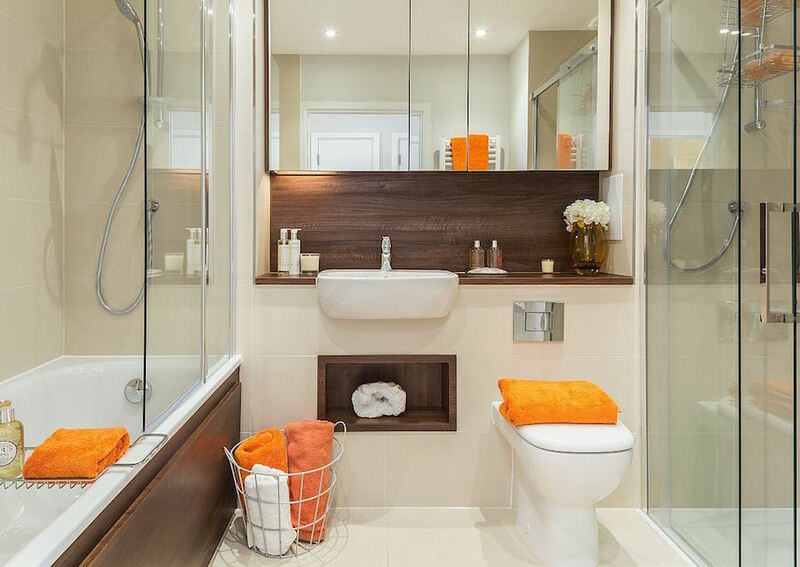 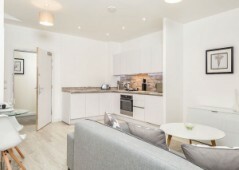 The apartments are built in an open-plan style, making the most of the available space. Kitchens are designed to German specifications, with Electrolux appliances. 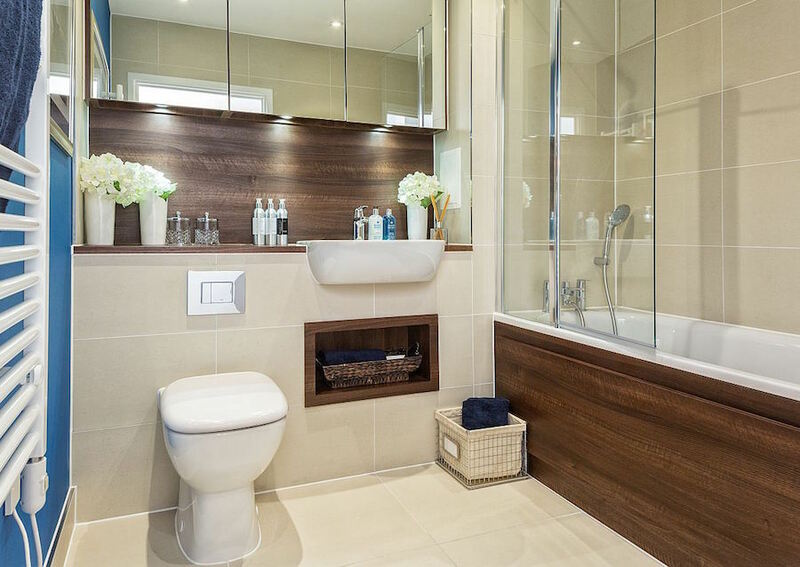 In the bathroom, a Kaldewei eco bath is the ideal place to unwind after a long day. 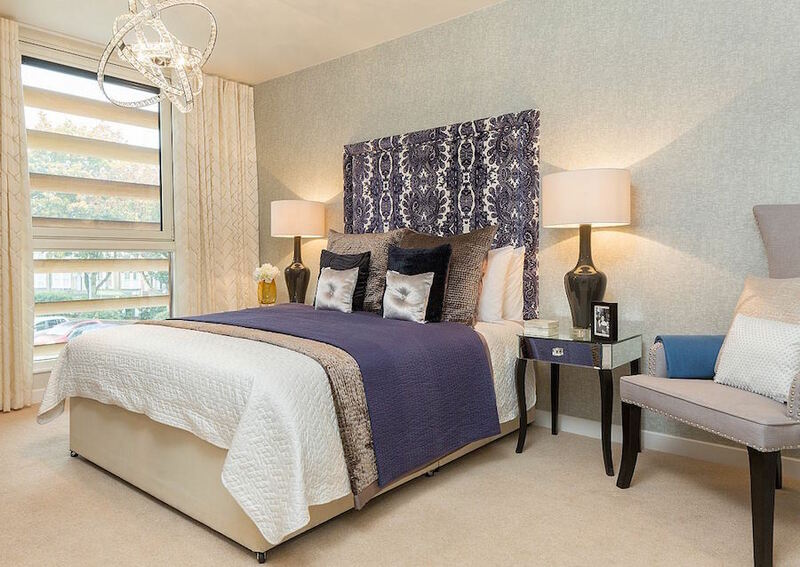 The master bedrooms have quality carpet, recessed lighting and en suites, and the apartments have quality flooring with under floor heating. 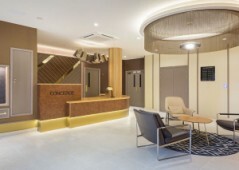 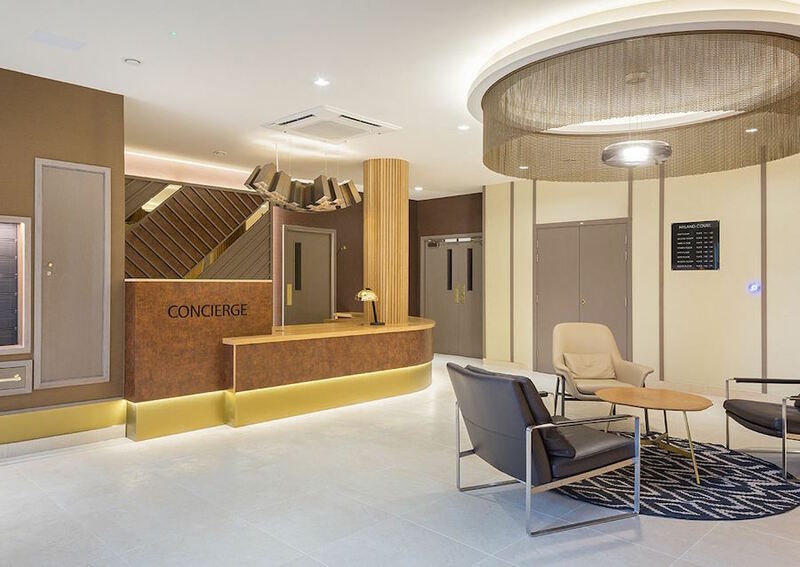 Residents can rest easy with 24 hour concierge service, security and video entry. 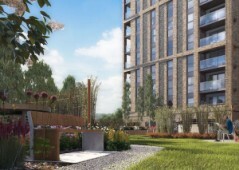 Parking is available if required, and there is cycle storage on offer. 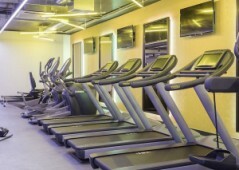 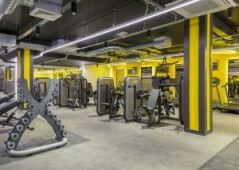 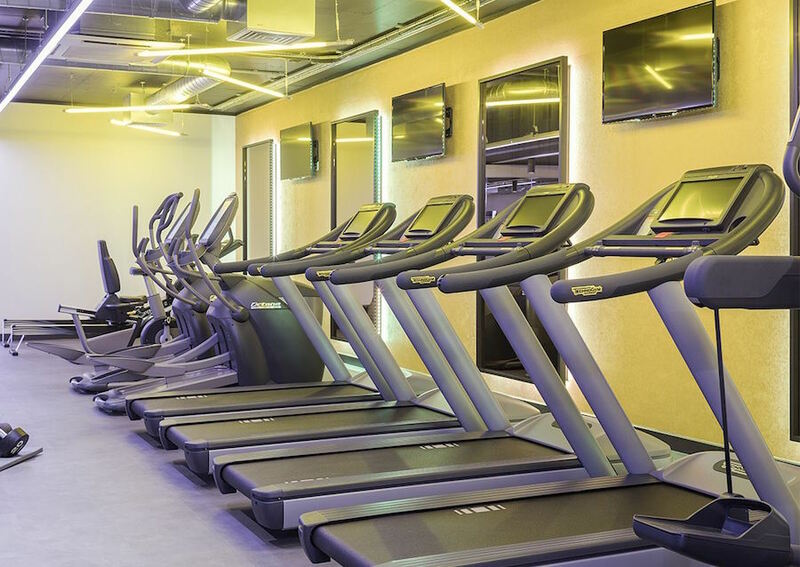 Residents also have access to a fitness centre. 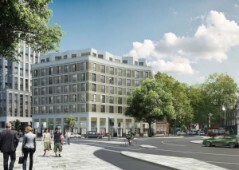 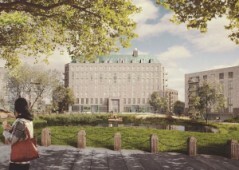 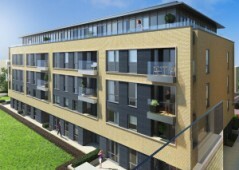 2 bedroom apartments from 71m2 starting at £595,000. 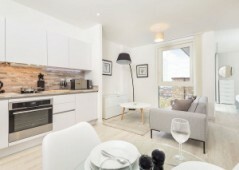 With a gross rental yield of 3.50% to 4.70%, rental income is slightly higher than the London average. 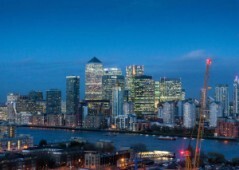 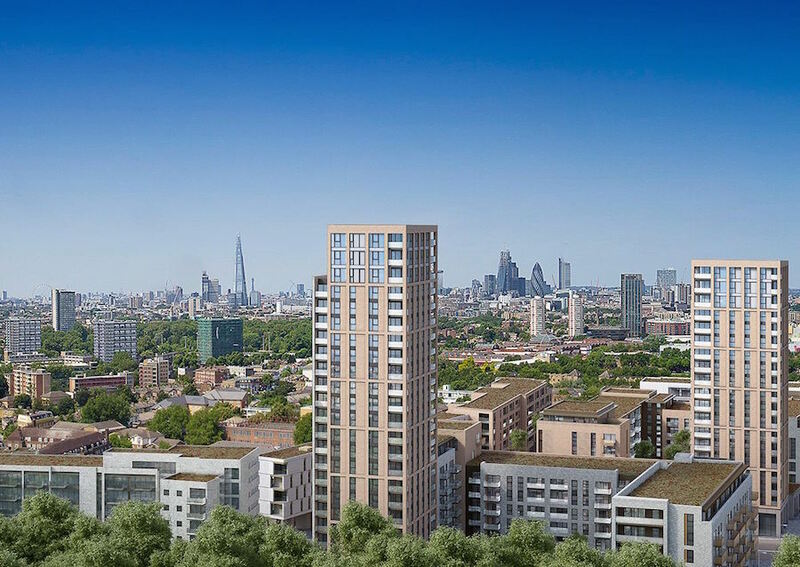 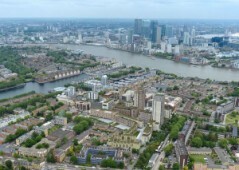 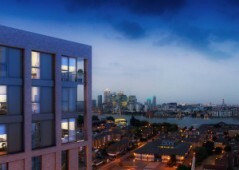 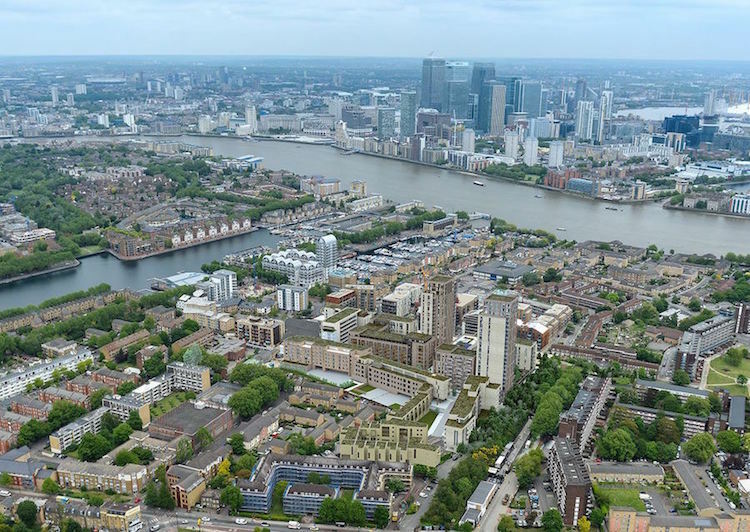 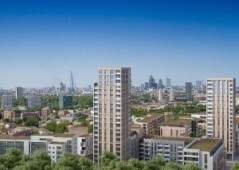 Investors can expect favourable capital gains as this regenerated area falls in line with the rest of London prices. 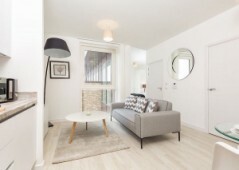 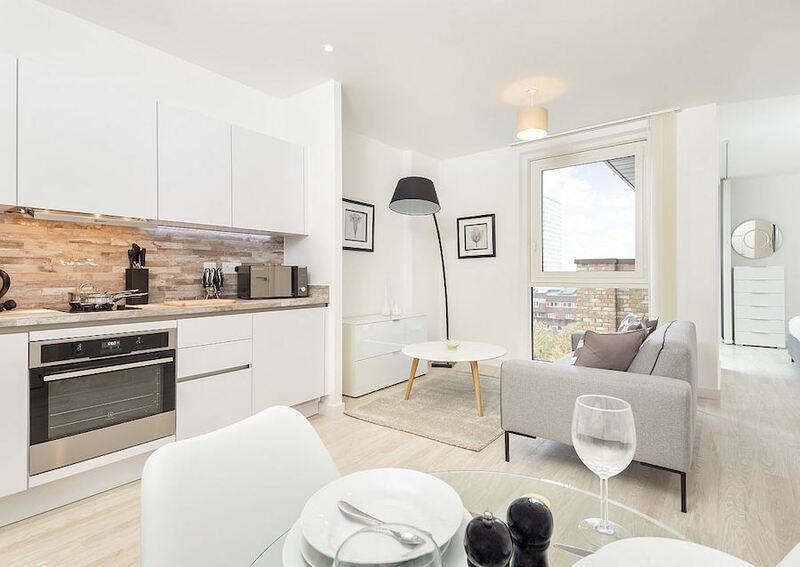 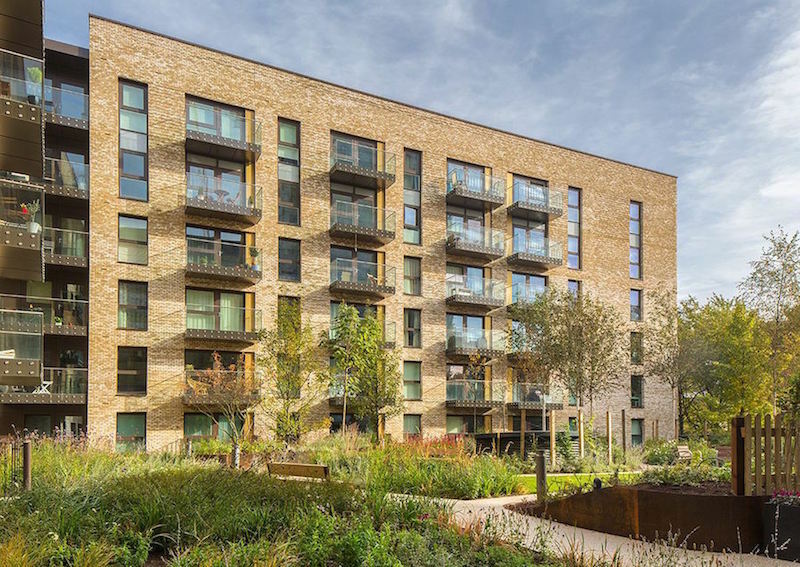 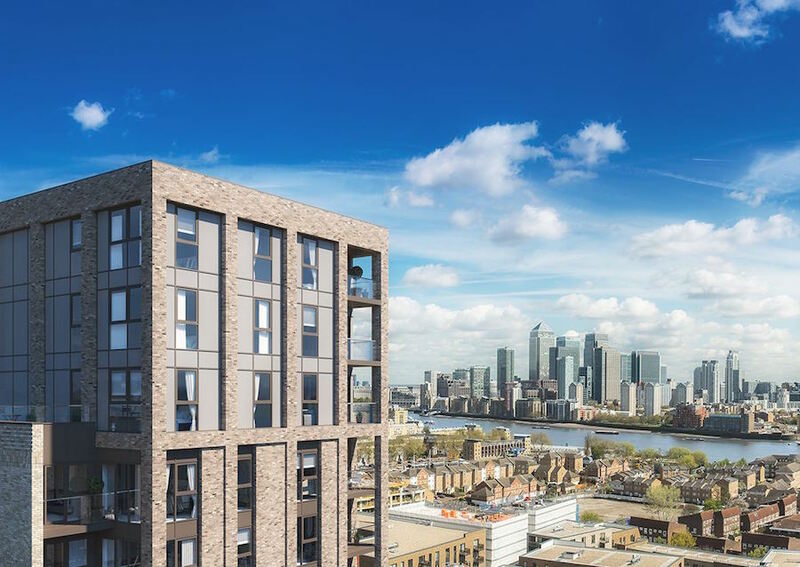 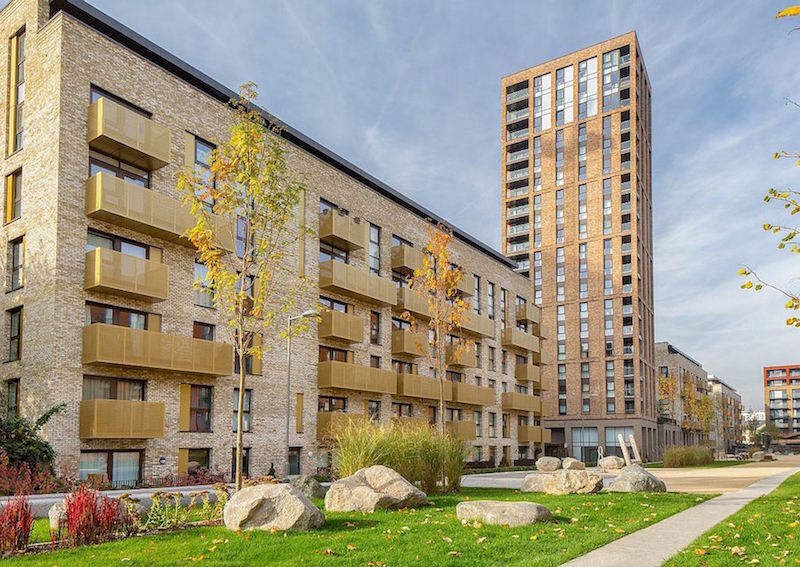 The amazing location, just nine minutes from Surrey Quays Station, allows access to London Bridge in just 20 minutes and London City in 30 minutes. Historic Greenwich is just a 30 minute stroll away, offering residents access to superb lifestyle opportunities including parks, boutique shops and historical attractions. 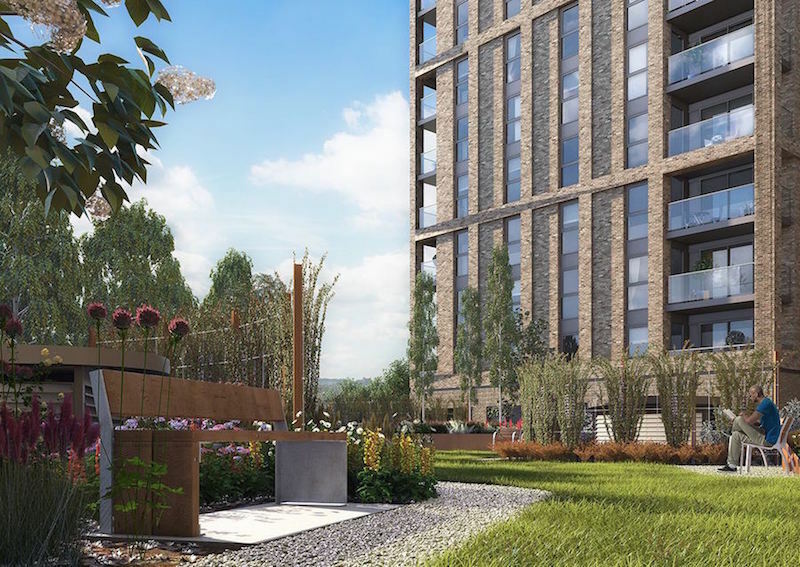 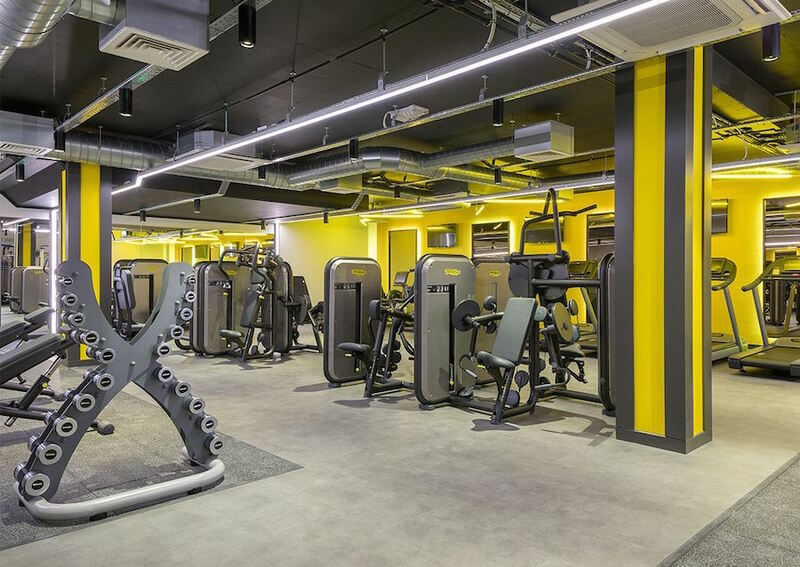 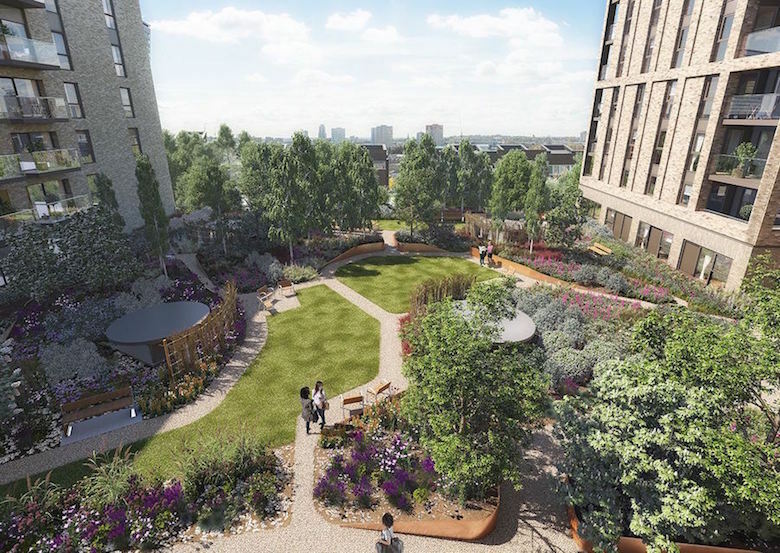 Locally, on-going regeneration means there’s a wealth of up-to-date lifestyle facilities for residents to enjoy, and a number of new facilities in the works: including a brand new high street. 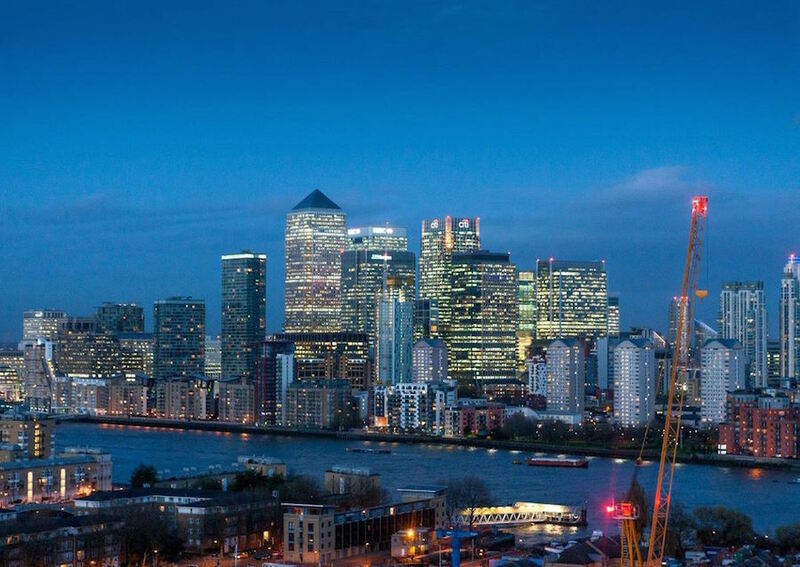 You’re also just minutes away from the River Thames, where you can catch the Thames Clipper river bus, at Greenland Pier.